Researchers and clinicians are invited to book our state-of-the-art HMRI Imaging Centre for their research and clinical work. Equipped with world-leading technology, the centre promotes a translational and collaborative research environment. It brings together basic science researchers working with pre-clinical models and researchers conducting MRI imaging on human subjects and patients. That way, if scientists discover a breakthrough way of using MRI to treat disease in pre-clinical models, they can immediately share their findings with clinicians and researchers working with human subjects. Why use Magnetic Resonance Imaging (MRI)? Magnetic Resonance Imaging (MRI) is an essential research tool for the non-invasive study of biological structures and functions of the human body. MRI Imaging in pre-clinical models can be used to understand disease processes and develop novel treatment approaches. 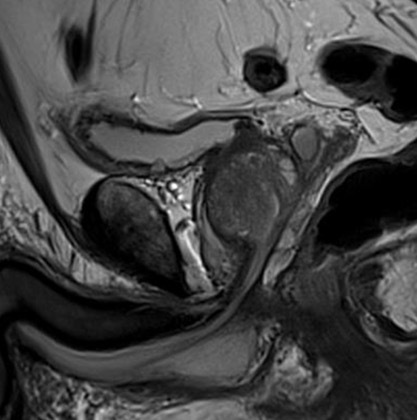 Human MRI studies build upon this, allowing a unique view of virtually every organ of the body. From the study of brain function in neuropsychiatric disease to the measurement of pulmonary physiological parameters, to new image-guided therapy approaches, the use of innovative MRI methods is revolutionising biomedical science. The HMRI Imaging Centre is available to any researcher with ethics approval from UON or Hunter New England Health and the funds to cover scanning costs. The 2016 standard scan rate is currently $600 per hour.